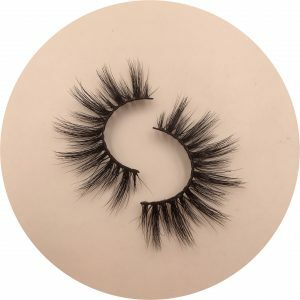 Look here!Not long ago our designer just developed the latest style – 16 mm Siberian Mink lashes! 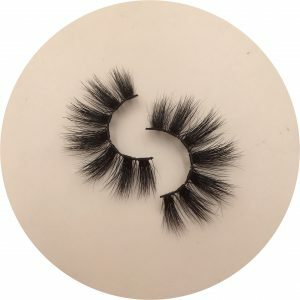 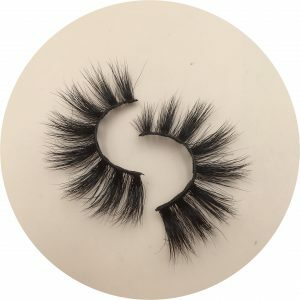 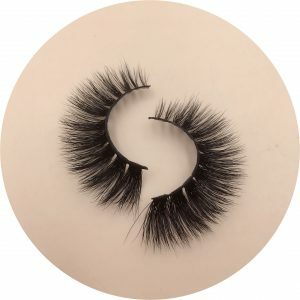 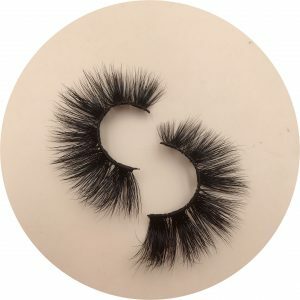 ★ Our regular mink lashes are 100% handmade of the hair that naturally sheds from the Siberian mink. 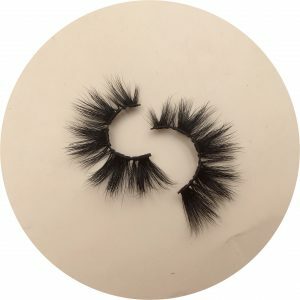 They are perfect for daily makeup. 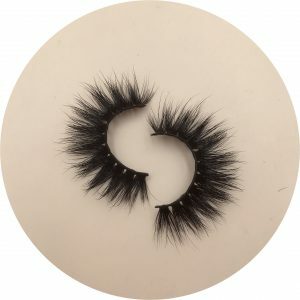 ★ Refuse to add any chemicals.Our focus is giving the eyes beautiful while also protecting the eyes. 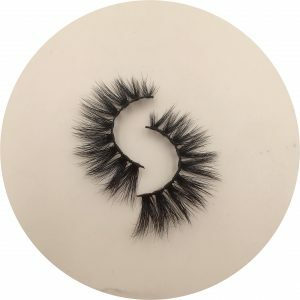 ★ Without any chemical treatment, add 0% chemical syrup.As natural as your own eyelashes. ★ The highest quality eyelashes on the mink lashes market.They can be worn 20~25 times.